Paul Vnuk Jr wrote a very informative review of the LCT 940, published in Recording - the magazine for the recording musician. Conclusio: "The 940 is battle-ready and solidly built, just as I have come to expect from LEWITT. Designed in Austria and built in a company-owned Chinese factory, the LCT 940 sports a very European styling and nothing on this mic looks or feels cheap. The external power supply is a similarly Euro-styled black box. Visually it reminds me of a high-end piece of home audio equipment. 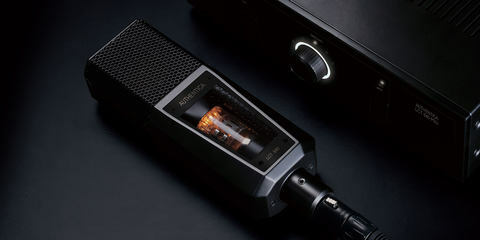 [...] this is one of the quietest tube mics I have used... the LEWITT website has the full story, but I can note here that the LCT 940’s rated self-noise is 12 to 13 dBA in tube mode and only 8 to 9 dBA in solid-state. 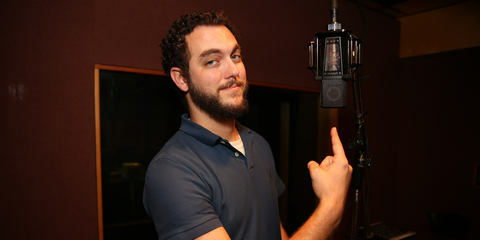 [...] The tube side of the mic and the blending capabilities really surprised me. 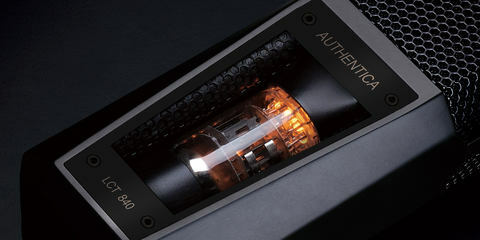 While it’s not as aggressive as the tube blending on UA’s 710 series preamps, it’s not a subtle effect either! 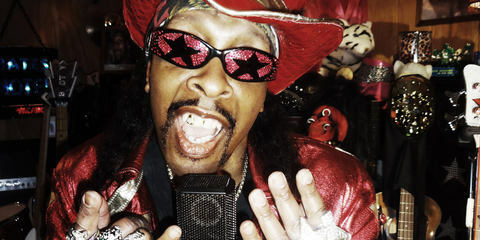 Moving from solid state to tube offers a pronounced change that fills out the sound like pouring warm honey from a pitcher. 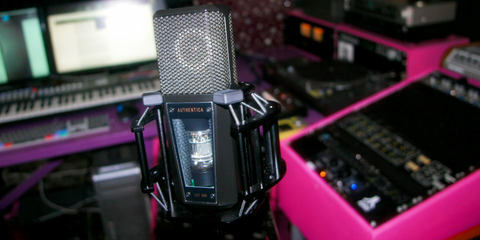 It’s just a nice sheen of sweetness that envelops the sound and ultimately adds to this mic’s versatility and pads and filters, rather than a workhorse, I would instead label the LCT 940 as a highly artistic mic with a wide range of tonal variation that can be caressed and carved to fit a plethora of applications, all with a hint of beauty and sweetness. At $1499 street price it’s not cheap, but it’s in line with many other tube mics; beauty this nice has a price. 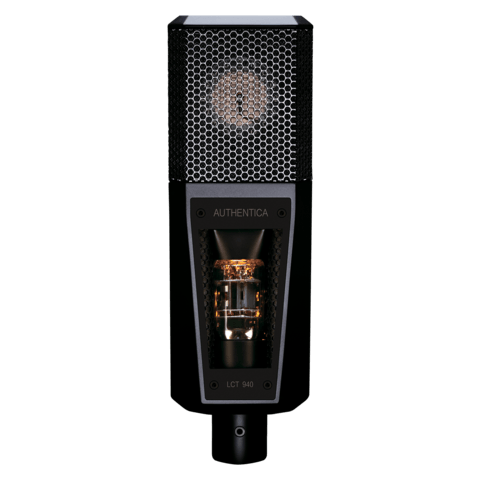 And no other tube mic at any price has this level of tonal variation."